It's Navajo Nation Fair time! 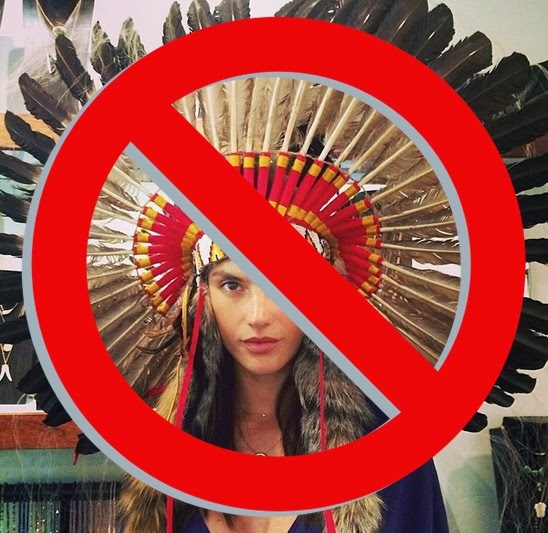 And the folks over at Indian Country Today posted a cool article on the annual event. The Navajo Nation Fair draws about 15,000 visitors a day to Window Rock, Arizona, the Capitol of the Navajo Nation. The week-long fair kicks off on the Monday after Labor day, September 5. 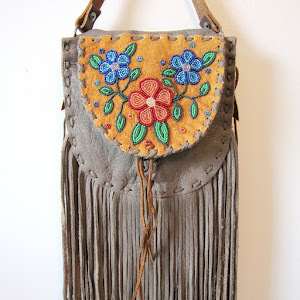 It is the largest American Indian Fair and Rodeo in the Southwestern United States, and consists of over two dozen events that extend over the seven day period. With a rodeo, arts market, Miss Navajo competition, powwow, parade, and a fashion show, I'm sad that I'm going to be missing the Fair again this year. 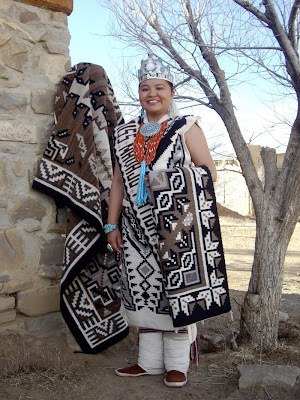 I decided to do a post on the Miss Navajo Nation competition because, in addition to demonstrating their skills as supremo Navajo chicks, these young ladies get to rock some awesome tradish fashion. 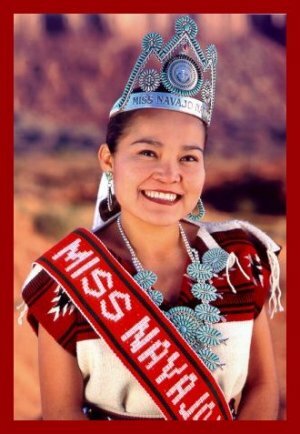 To learn more about the Miss Navajo competition, I highly recommend that you check out the documentary film, Miss Navajo (see the trailer below). 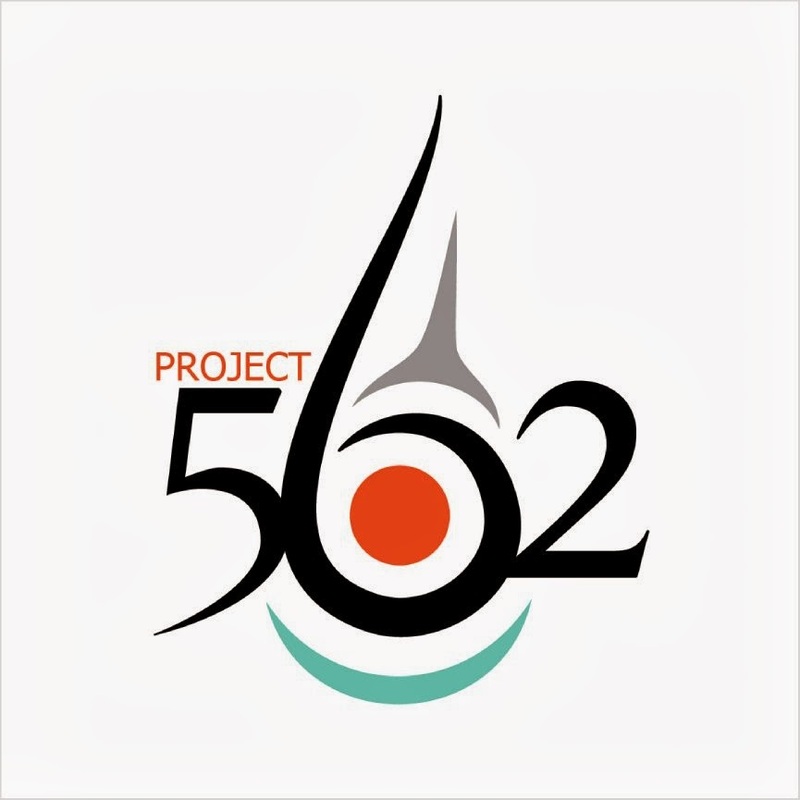 It offers an insider's glimpse into this important event, which consists of criteria that you don't get to see in your typical beauty competition, and the contestants are judged on their cultural knowledge and Navajo language skills. 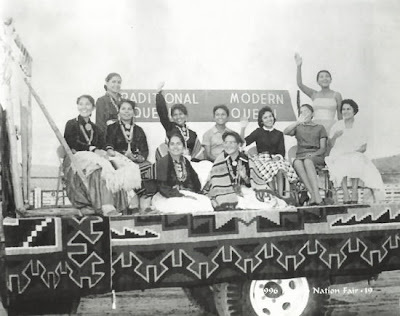 For more than 50 years, the Miss Navajo Nation beauty pageant has given its contestants opportunities to showcase not only their beauty but also their skills in dance, music and sheep slaughtering. 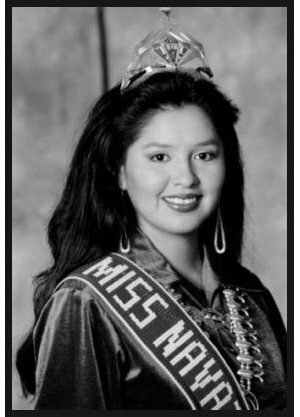 Following contestants in their quest for the crown, and featuring personal stories of recent winners, Miss Navajo is a celebration of womanhood. 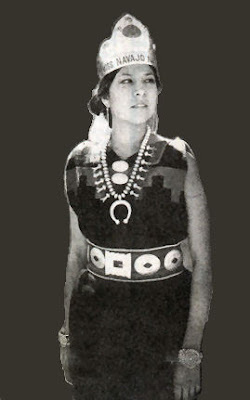 The first ever Miss Navajo was Dr. Beulah Melvin Allen, who was 23 when she was crowned. She went on to become a doctor. Very badass, Dr. Allen! 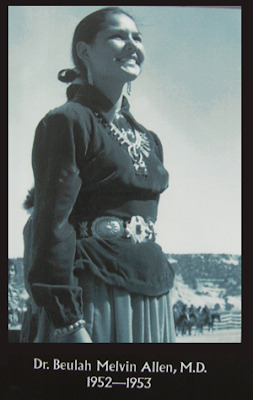 The second Miss Navajo was Ida Gail Organick, who reigned from 1953 to 1954. Lookin good among those canyons Miss Ida Gail! Miss Navajo, 1963-64, Anna Mae Begay Fowler was the first to rock the Miss Navajo crown. When Fowler competed, there were two categories - modern and traditional - and Fowler competed in both. In the traditional category, she had to demonstrate her skills in weaving and singing. For the modern competition, her skills included typing, sewing and public speaking. 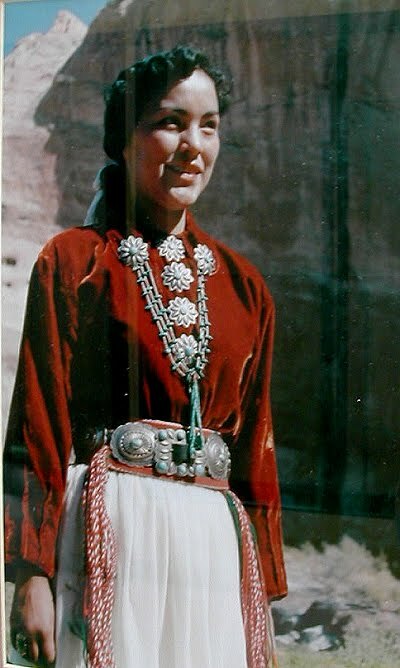 This jazzy lady is Rose Ann Bekis Kenneth, who reigned as Miss Navajo from 1969 to 1970. 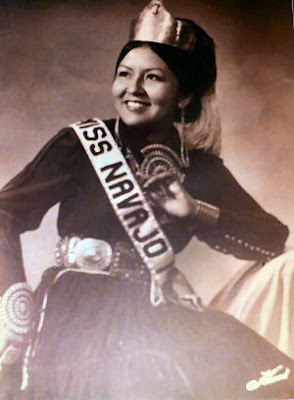 About her time as Miss Navajo 1979-80, Freda Nells said, "I have benefited enormously from the reigning as the ambassador of one of the largest Native American Indian people. The experience has showed me confidence, independence, ambition, respect, and set a goal for my future. With that in mind I continued my education." 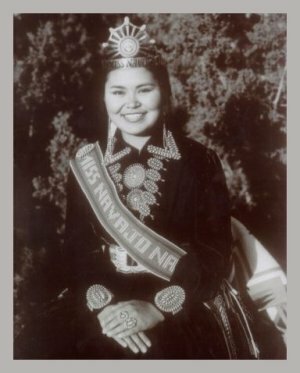 Sunny Dooley, Miss Navajo 1982-83, is a storyteller, poet, playwright, workshop facilitator, lecturer and Navajo folksinger. Multi-talented! The 46th Miss Navajo was Radmilla Cody. She says, "My grandmother raised me herding sheep, weaving rugs, and speaking the Navajo language being that was our source of communication. I dealt with a lot growing up half black and half Navajo." Her goals during her reign included working closely with youth, parents and elders. "The youth because they are the perserverance of who we are as Dine' people. The parents because they are the role models and communicators within the home. The elders because they are valuable resources and the roots of our people." She also advocated for community programs that dealt with issues such as Child Abuse/Neglect, Elderly Abuse/Neglect, Domestic Violence, Gang Activity, Natural Resources and Alcoholism/Substance Abuse. 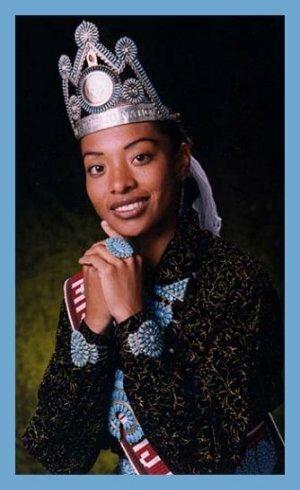 Another doctor, Karletta 'Daane' Chief was Miss Navajo 2000-2001. Chief said, "As my grandmother and my family have encouraged me and have been my role models, I hope that I can give back to my people in the same way, to be a role model to young Navajo children, and to preserve our language, our culture, and our land." 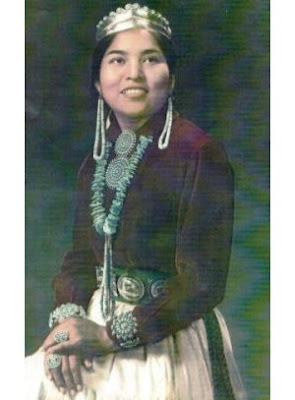 Last year's winner was Winifred Bessie Jumbo from Two Grey Hills, NM. Jumbo will pass on the crown this week to a new Miss Navajo Nation, and continue the legacy of encouraging and celebrating the strength and importance of women as cultural bearers and cultural bridges. Click here to read more about the Miss Navajo competition and history.